To overcome population decline in the picturesque village of Ruhtinansalmi (north east Finland), this project is developing infrastructure and services to attract skilled people to live, work and holiday in the area. Kainuu is quite a remote province in the north east of Finland, bordering Russia. As with many isolated areas of Europe, it is struggling to reverse population decline resulting from a narrow agriculture-based economy that was more relevant in earlier decades but which has weakening viability now. 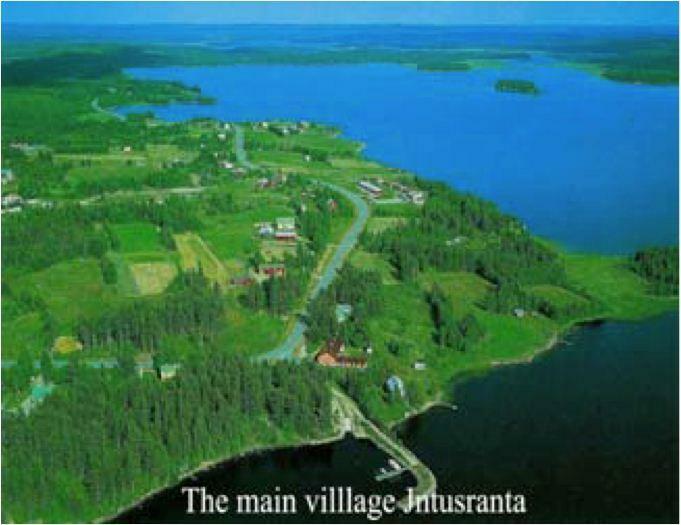 The beautiful village of Ruhtinansalmi in Soumussalmi municipality is trying to attract new residents to boost the population. Reinvigorating Ruhtinansalmi village and the wider area and attracting skilled people to live and work who value the beauty and other resources it offers is the main goal. Key to achieving this is provision of fast internet communications that allow efficient connections to the rest of Finland and the wider world. Social, educational and other services and facilities are also being strengthened in parallel. 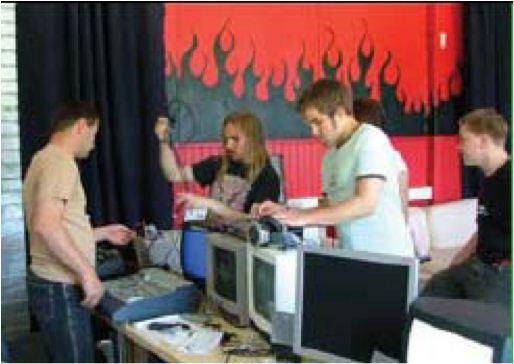 The lengthy list of activities for the project includes: awareness raising and publicity about the project and opportunities; development of a village service centre; planning for high-speed internet and road upgrades; development of bio-energy ideas; renovation of the village social centre; resourcing an adult learning centre; planning and testing adventure tourism ideas; mapping of properties available for purchase and rent and advertising these in target markets; and development of signage. The main result flowing from improved village infrastructure and services is a more attractive place for locals and newcomers to live. As well as bringing new energy and dynamism to the area, it is expected to boost the number of inhabitants and visitors. Previous experience of development projects in Ruhtinansalmi is good, and this has been a great help. The people involved in the project also had the right skills to undertake the project largely unsupported.